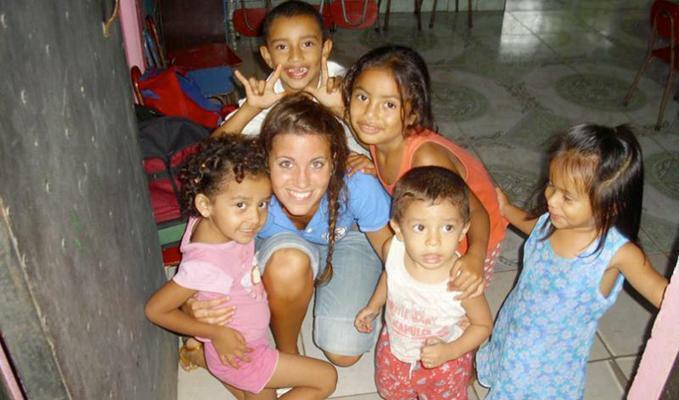 CC International provides for all food, lodging, volunteer project coordination, a full time bilingual guide, in-country transportation, travel emergency medical insurance, support of project partners, and a recreation activity. 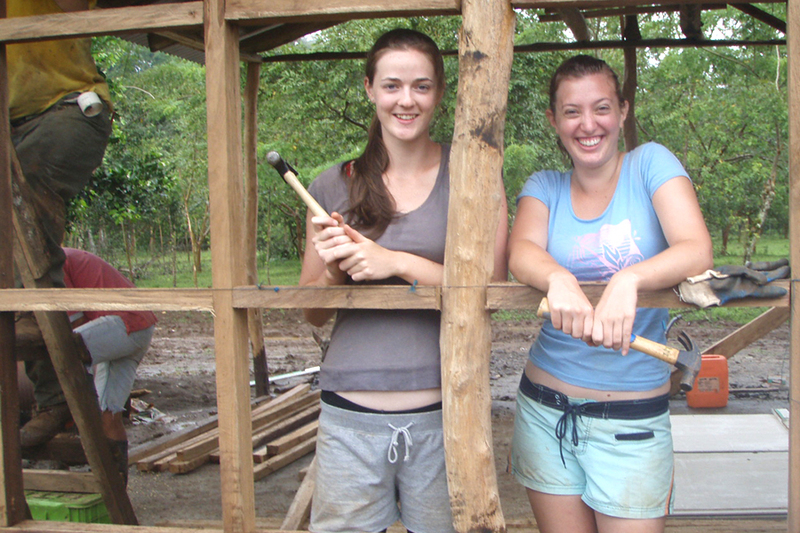 Our Costa Rica Projects provide volunteers to support local communities in creating sustainable projects that bring income to poor rural communities, support local education and improve the environment. Projects include school and housing construction, recycling projects, clean water projects, work with local artisans, educational projects with local youth, and health related projects. The Project Service Fee of $885.00 per person is based on seven nights and eight days, and includes all food, lodging, in country transportation, full time volunteer coordinator, project materials, liability insurance, and educational/recreational activity. Project Service Fee does not include flights to and from Costa Rica. Fill out a volunteer team sign up form to get started.